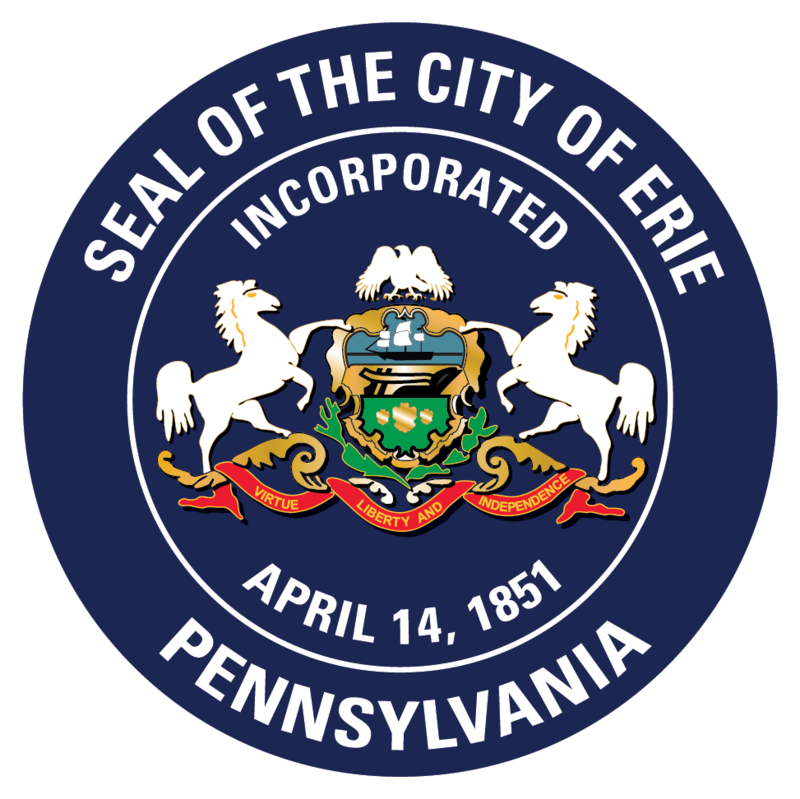 Welcome to the City of Erie Human Resources page. NOTE: The submit button is intended for Acrobat Reader and may not work if you are filling the form out from inside your browser. Click here for information regarding the Police Officer Examinations. Click here for information regarding Police Officer hiring standards. Click here for the brochure regarding the Erie Fire Department Recruitment. Click here for directions for the Erie Fire Department Candidate Physical Ability Test. Click here for detailed information regarding the Erie Fire Department Recruitment. Click here for detailed information regarding the Erie Fire Department Mechnical Division Recruitment.